– The Network of Employers for Traffic Safety (NETS) is a collaborative group of employer road safety professionals whose objective is to advance road safety for employees, their family members and members of the communities where they live and work. – This resource educates the public and supports legislation and new technological solutions for driving responsibly. – Provides detailed information about MADD programs, events, local chapters and membership, along with statistics on drunk driving and related news. – An independent, nonprofit, scientific, and educational organization dedicated to reducing the losses — deaths, injuries, and property damage — from crashes on the nation's highways. - GHSA represents the state and territorial highway safety offices that implement programs to address behavioral highway safety issues. - An alliance of consumer, health and safety groups and insurance companies and agents working together to make America's roads safer. - Features engineering-oriented research on transportation safety. 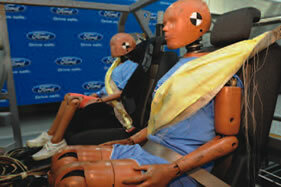 - A good source for Motor Vehicle Safety. – Founded in 1970 to provide consumers a voice for auto safety and quality in Washington and to help lemon owners fight back across the country. - A technical site concerning the nature and performance of transportation systems and research on such issues. 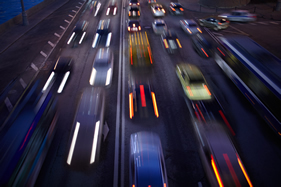 - Comprehensive source for government transportation information. - Good source for travel data crash rates. 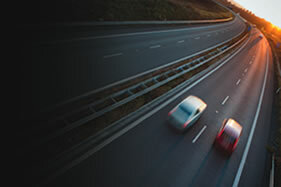 - Includes information on highway improvement programs, usage statistics, and other subjects. 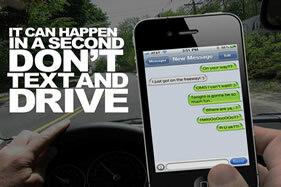 - Provides crash data, vehicle safety information, and tips on timely driver safety issues. – Provides tips on international travel. – Established to provide program direction and technical guidance to states, communities and organizations as a means to maintain a credible, standardized child passenger training and certification program..